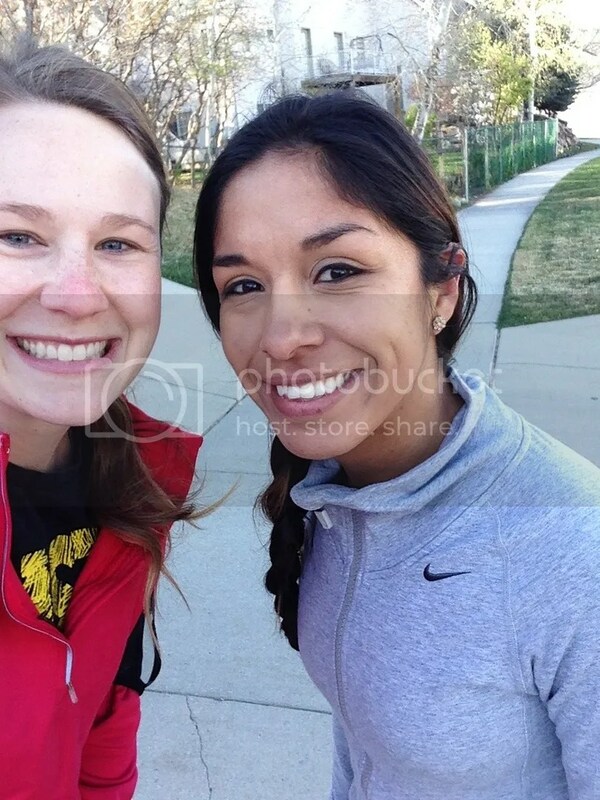 Thursday I ran on the TM and felt really good. No bathroom breaks, just ran until I had to bring J to preschool. 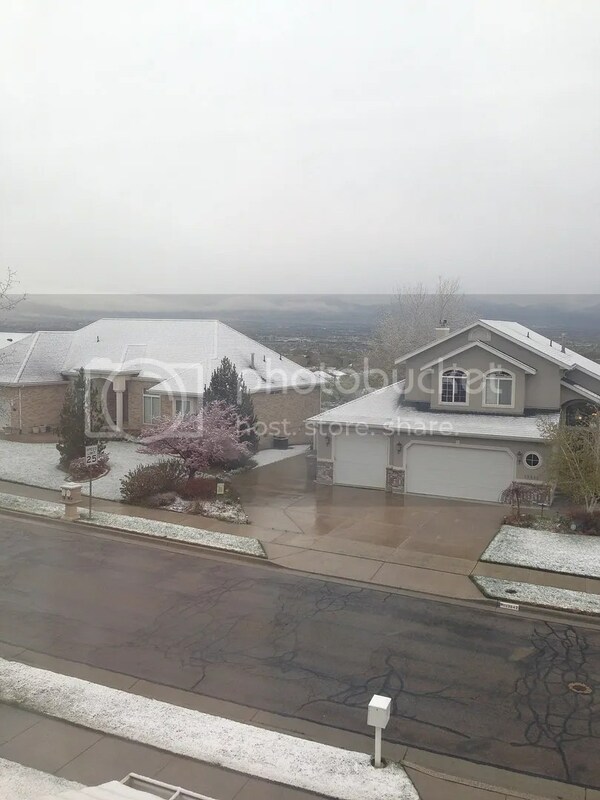 I was really loving my treadmill even more when we woke up to SNOW in April! 1. J and this hat. 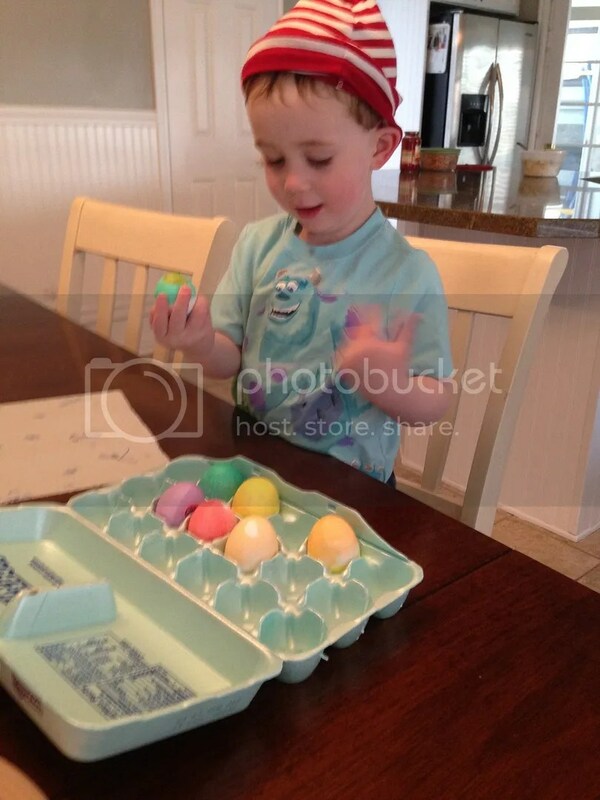 Yep, he still wears it and the other day he was so excited to eat his boiled eggs. He was taking his time choosing which one to eat first and it was cracking me up. 2. 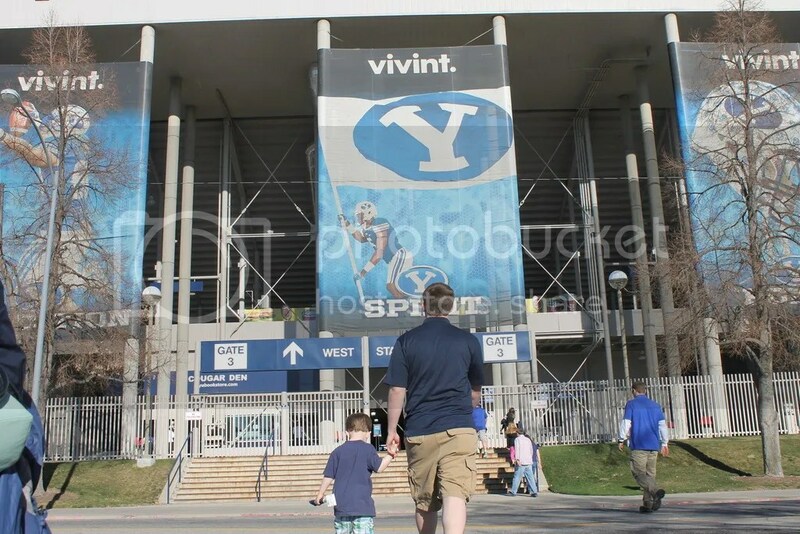 FBF(flash back Friday) to last weekend when it was sunny and we went to the BYU scrimmage game. These two are my world and I wouldn’t want it any other way. 3. My nephew Porter turned 2 yesterday! 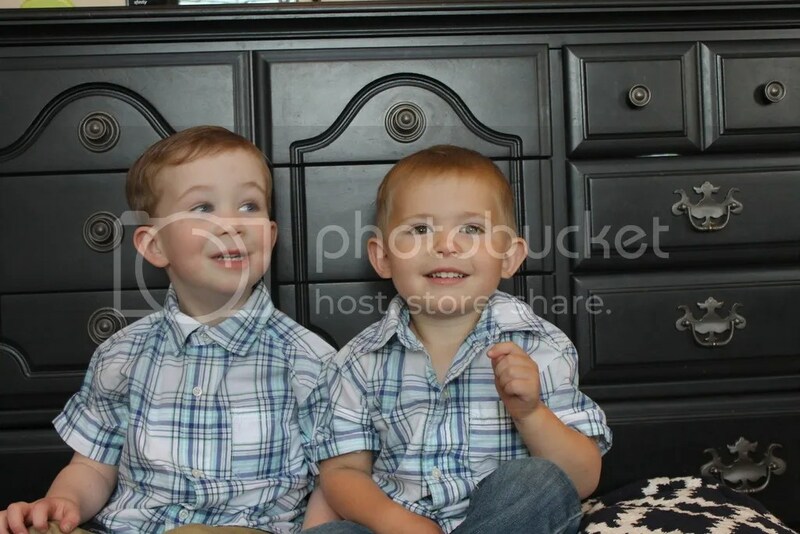 Unfortunately, he wasn’t his happy self so no pics of him=( But I did attempt to get a pic of these two in their Easter outfits…. 4. J doing chores. It’s so nice that he can actually help with chores now and he does a good job. 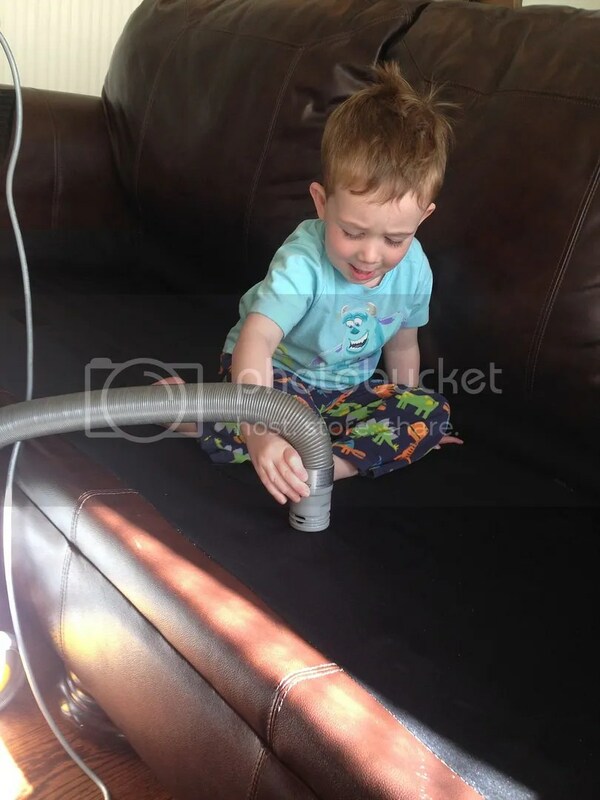 His fav thing to do is vacuum. I hope everyone has a wonderful Easter weekend. This weekend we have Easter, and our church has their General Conference where we listen to the prophet, apostles, and other leaders. It’s always so uplifting, can’t wait! what’s your workout for the weekend? 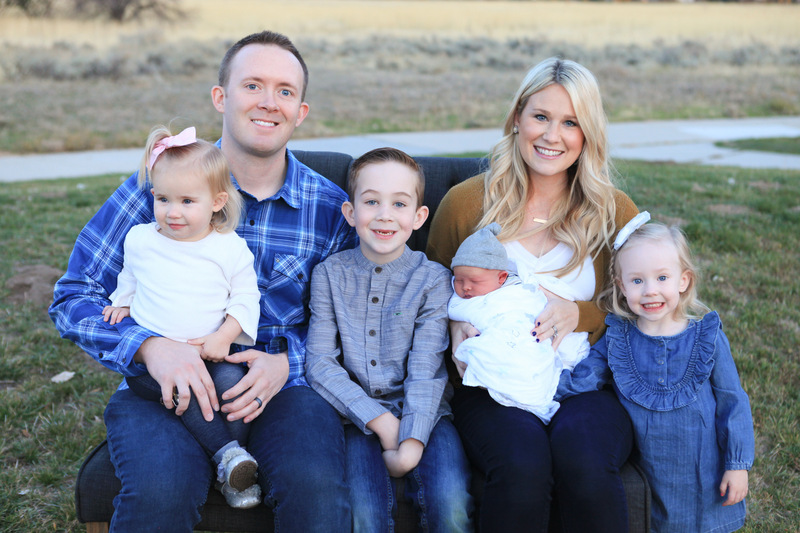 This entry was posted in Uncategorized and tagged 21 weeks, fit pregnancy, friday favs, Porter turns 2, workout. Bookmark the permalink. 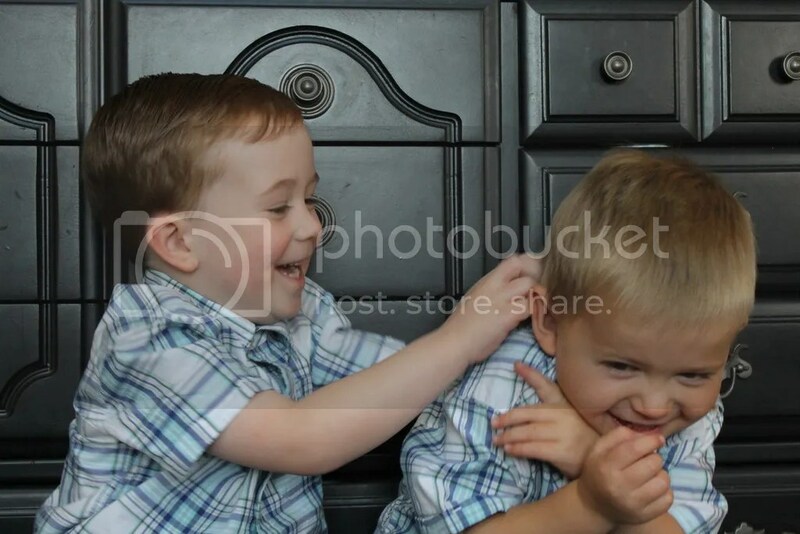 I love the picture of J tickling his cousin (I assume..). So cute!! Tomorrow I have our yearly family Easter picnic for my dad’s side and then my sister’s bridal shower for our side of the family. Then Conference of course 🙂 Can’t wait! I love it so much. 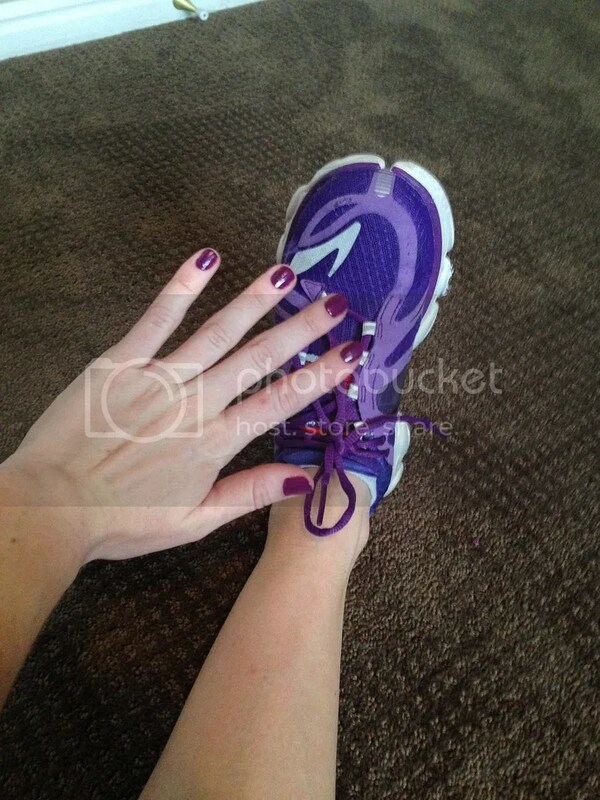 Love that your nails match your running shoes! 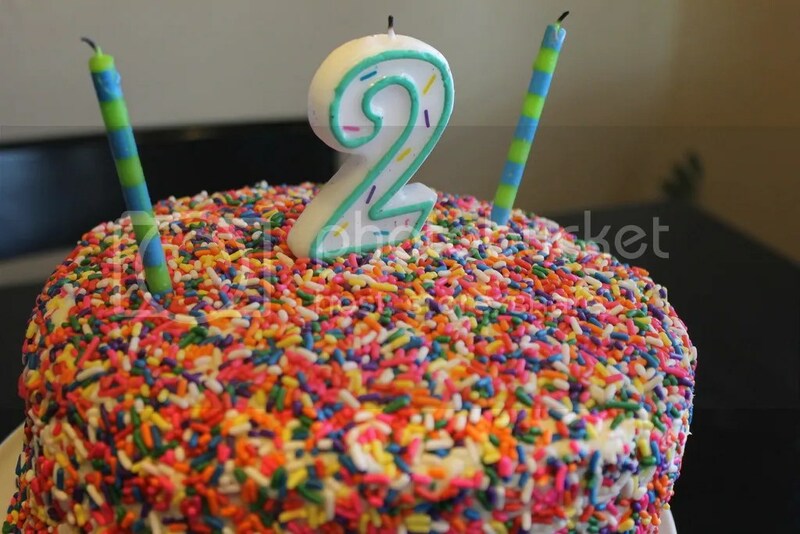 I also love all the sprinkles on that cake!